Daft Punk’s new record, Random Access Memories, is full of guest contributors, including Chic's Nile Rodgers, Paul Williams, Panda Bear, Chilly Gonzales, and Giorgio Moroder, and since most of these acts are well known to only the nerdiest of music nerds, the French electro-band has taken it upon themselves to educate the masses. The french duo is taking the world to nightclub school with a new series of short video biographies of each of RAM's guests, starting with Moroder. In the 8-minute clip below, electro-newbs (looking at you, weekend EDM warriors) can get caught up on Moroder’s groundbreaking use of the Moog synthesizer, the origin of the four on the floor beat, and how Moroder's work absolutely revolutionized dance music. 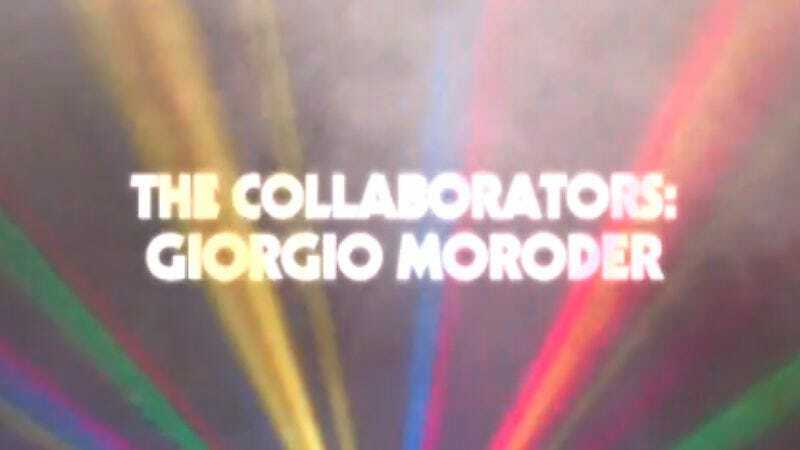 Moroder, who is old, European, and adorable, also muses on working with Daft Punk, who he says are insane perfectionists who spend weeks just trying to find the right note on a synthesizer. Random Access Memories is out May 21 through Columbia Records.